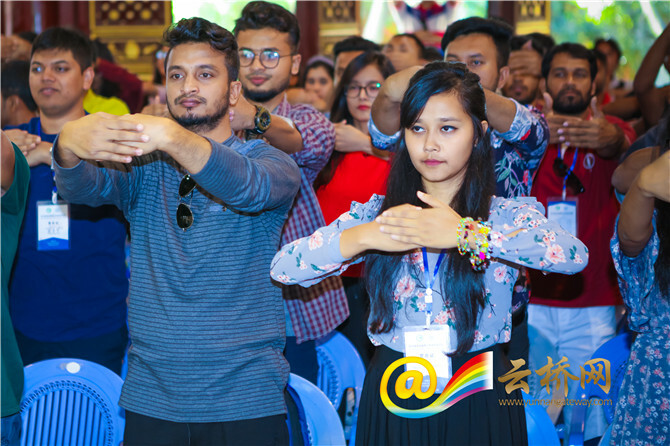 Participants of the 2018 Bangladesh-China Youth Camp have experienced traditional Chinese culture in south Yunnan’s Jianshui County from September 10 to 12. 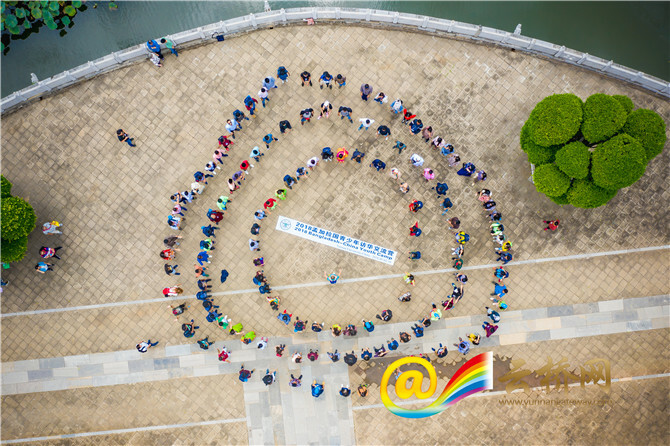 "Wow, they are in traditional Chinese costumes. Did Confucius also wear such clothes? Or did he ever live here?" 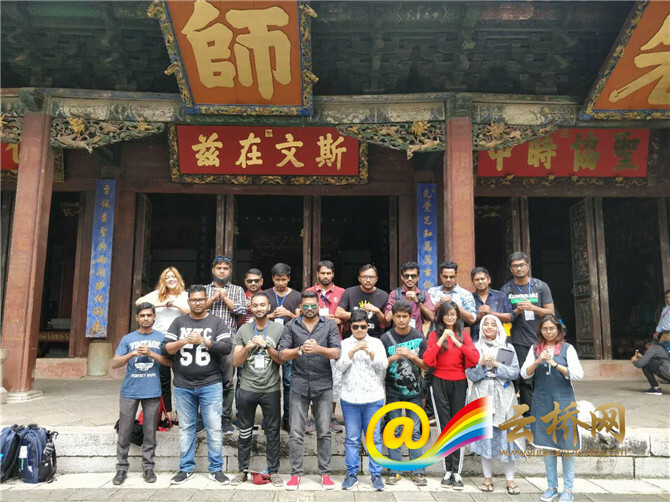 When visiting the Jianshui Confucius Temple on September 11, the Bangladeshi youngsters kept asking questions curiously, while taking photos of the cultural sites with their mobile phones. 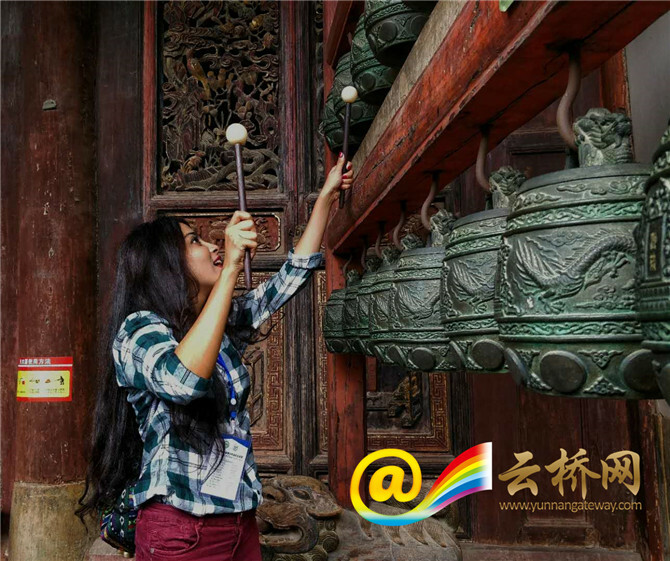 With a history of more than 700 years, the Confucius Temple was first built in the Yuan Dynasty (1271-1368). 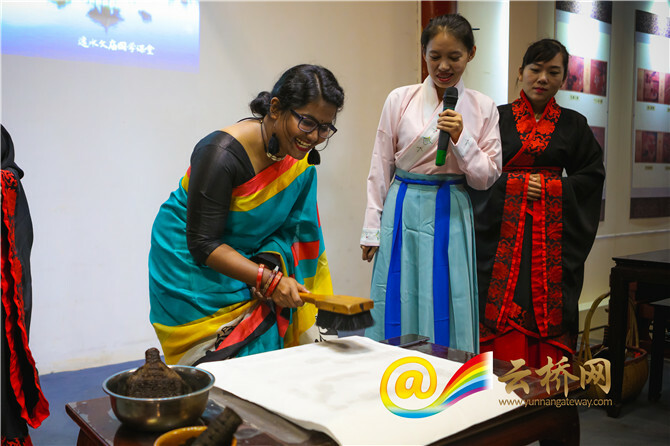 During the tour, the Bangladeshis learned about Chinese classics, watched a Guqin (Chinese zither) performance, and tried to make rubbings. 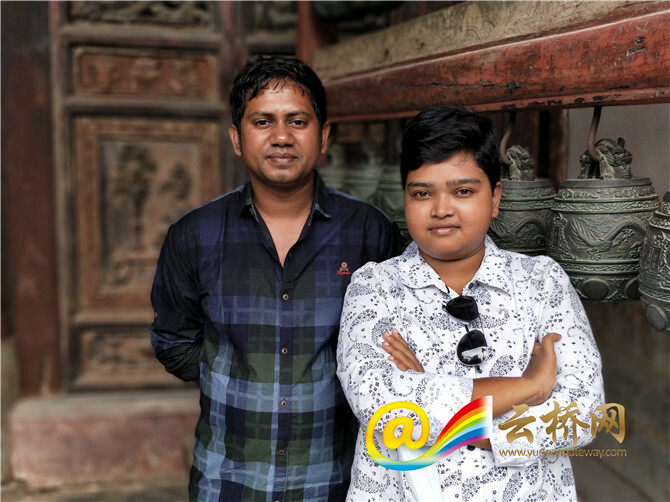 "The Chinese language is fun for I like the Chinese painting and calligraphy," said Ali, who just learned about Chinese etiquettes in the temple. 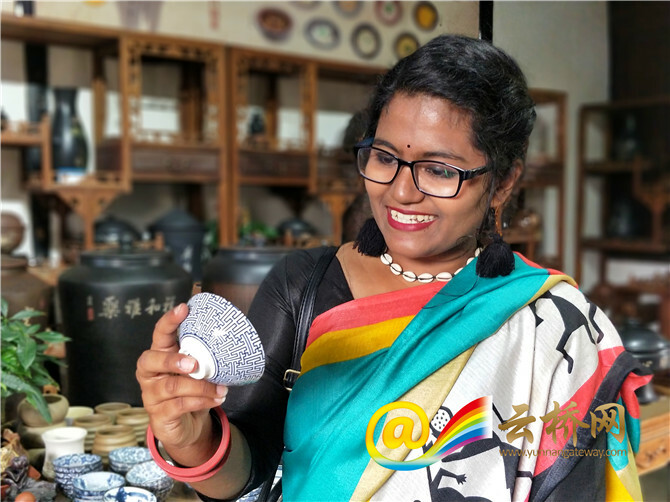 Ahsana Nasreen Hoque Angona, a school girl at University of Dhaka, was attracted by the purple pottery of Jianshui. “I major in fine arts and I have interest in Chinese ink painting," said Ahsana Nasreen, adding she hopes to continue her study in China.